Old & Gold will be held this long weekend on Saturday 9th June. Over one hundred garage sales are hosted on the streets in the coastal town of Brunswick Heads. It is a brilliant day enjoyed by all. A celebration of giving new life to all things old fashioned, second hand and recycled. Walk the streets and have a fun filled day searching for your golden item to take home. 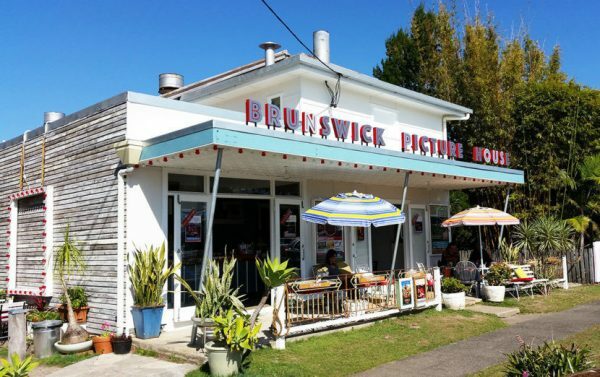 Brunswick Heads is only a short 15 minute drive from Victoria’s at Ewingsdale and the fantastic event, Old & Gold is a must see whilst you are in the area. Be sure to enjoy the divine boutique shops and try some of the local restaurants and cafes, Brunswick Heads has some of the best in the region.